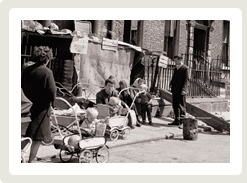 The Irish Archives is a family history research tool for users whose main interest is that of Irish genealogy and the search for family roots in Ireland. 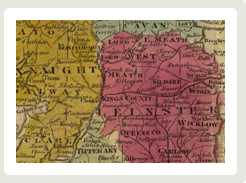 We've collected thousands of Irish ancestry and genealogy related links, and continue to do so on a daily basis, allocating them to dozens of suitable categories for ease of search. This is family history research made easy: no cost, point, click, and read. 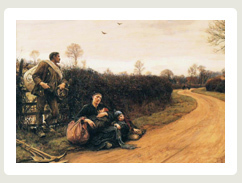 Irish Genocide Or The Great Irish Famine?